This is the 14th CD by Autostadt’s Movimentos Edition. 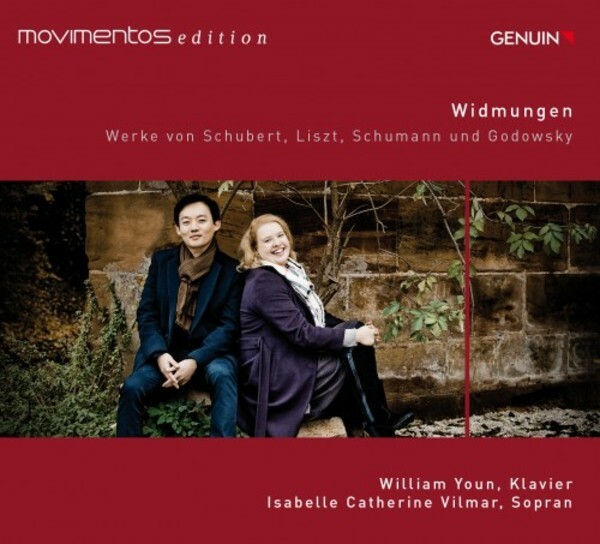 Press reviews of Korean pianist William Youn, a student of Karl-Heinz Kämmerling, hail him as “a true poet” with “masterful technique”. Hamburg soprano Isabelle Catherine Vilmar is the recipient of many awards.